A well-known opposition in globalisation debates is "the national versus the postnational" in which the static nation, defined forever by symbols of identity produced in the now-irrelevant era of nation states, is counterposed to the dynamic postnational corporation, located everywhere and nowhere, resisting the parochialism of national pride and national symbols. The term "postnational" is developed here in a sense different from that promoted by corporations and the self-defined "global civil society", which conceives of it simply as spaces above and beyond the nation state. Moreover, in a world in which dominant discourses valorise "flows", "fluidity" and "translatability", the term postnational may offer us a vantage point that insists on location in the face of translatability, while simultaneously insisting that "location" is autonomous of the nation state. This brief note introduces the reader to the set of essays in this special issue. Concerned with the ways in which "globalisation" seems to be undermining "the politics of location", this essay argues that the latter is both possible and necessary. However, a contemporary politics of location must be articulated from a "postnational" standpoint that opposes the essentialisms of yesterday without being indifferent to place. Locations matter not because some places are superior or inferior to others but because places differ. These differences do not need to be celebrated, museumised or protected from contamination, but they must be allowed to survive. If social theory is partly shaped by its contexts, then "we" - no matter who we are or where we are located - are better off with a multiplicity of such contexts. Taking postnational location to be a form of political practice, this essay is a response to the emancipatory promise of a postcolonial nationalism turned grotesque and a postcolonial feminism gone awry. 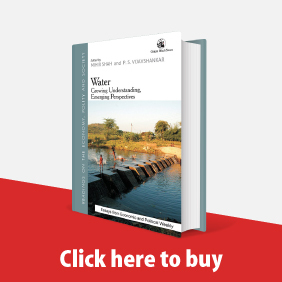 It outlines the complexities and tensions that transformed early feminist interventions against militarism and ethnic chauvinism in Sri Lanka, turning them into fragmented projects and programmes on "women's empowerment", "gender sensitisation" and the like. A closer look at many contemporary movements and struggles will show that they operate without the luxury of the Manichean imaginary of a world divided into two camps. These struggles respond to a world that is messy; where the oppressor could be on any side of the Left/Right divide. In a manner of speaking, such contemporary struggles operate under the unstated assumption that there is no "outside" to power - either of the state or of Empire. If that be the case, as these movements appear to be telling us, then all struggle is about operating in the interstices of power. 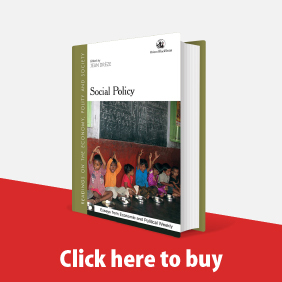 The studies in this special issue on local government and politics in rural West Bengal that were carried out in 2003-06 ask the question, "What explains the extraordinary stability of Left Front rule in West Bengal?". The papers - one based on a large sample quantitative survey across all districts and the others on close ethnographic observation of six purposively selected gram panchayats - find merit in both the explanations suggested in the literature on contemporary West Bengal politics: one, the institutional effectiveness of the structures of rural government and mobilisation of political support built by the Left Front and, two, a form of clientelism in which the Left parties hold their supporters under some sort of permanent dependence. The studies, however, propose several nuanced modifications of the arguments and also offer some new explanations for our consideration. However, several critical events have taken place in West Bengal since 2006 (Nandigram, Singur, the results of the panchayat election of 2008). Is it then possible to shift our perspective and read the results reported in these studies as an answer to a different question? 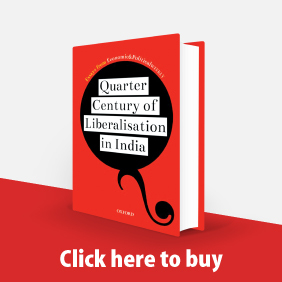 Instead of the question that has been conventionally asked about West Bengal, could we ask: "What are the reasons internal to the institutions of government and politics in rural West Bengal that might endanger the stability of Left Front rule?". This brief introduction to the special issue offers the beginnings of such a reading. 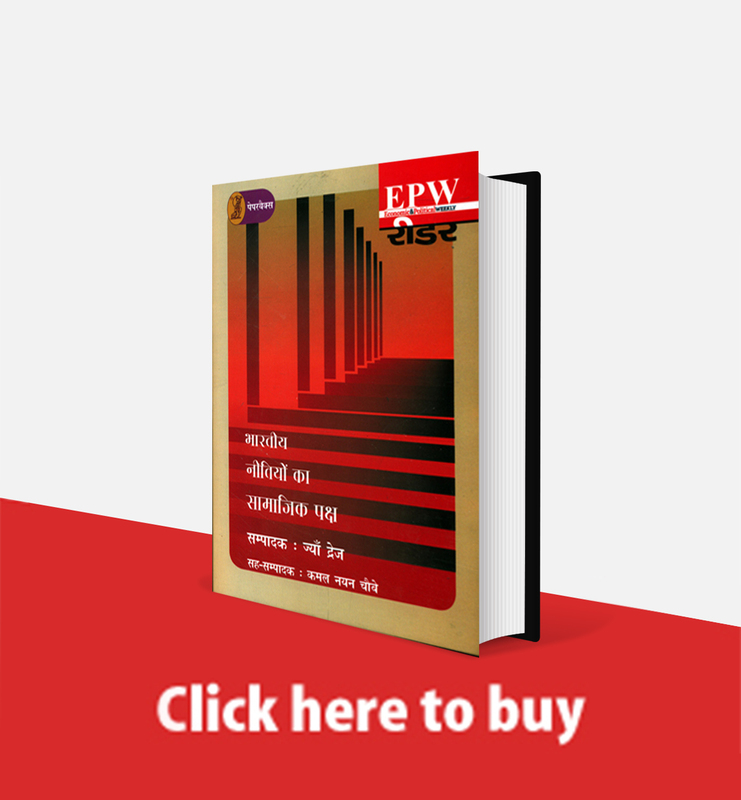 Although the left parties are to a large extent responsible for the democratic changes that have taken place in rural West Bengal, power remains concentrated in the ruling elite and modifications are required for democratisation to become meaningful. This paper suggests a model for understanding how the Communist Party of India (Marxist) "machinery" functions to secure electoral power and ideological hegemony for the left regime, especially at the panchayat level in everyday village politics. The protean capacity of the party allows changes at the local level in pragmatic ways, serving incompatible interests without being seen as different formations. The CPI(M) is clearly adept in formulating different strategies for different tiers of the panchayat system, calibrating their rivalries. 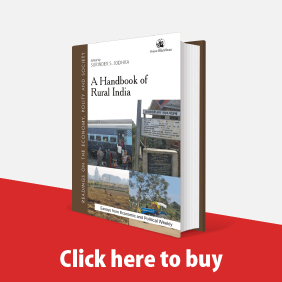 Two village narratives help explore these aspects. Pulling off its third successive win in the Delhi assembly election, the Congress demonstrated that public dissatisfaction with its Sheila Dikshit-led government was not as overwhelming as supposed. The Bharatiya Janata Party did gain three more seats and more of the popular votes but it did not have enough in its armoury to upset the ruling party. The main gainer in the election was the Bahujan Samaj Party, which won two seats and attracted a large chunk of the traditional support base of the Congress and the BJP.